On her seventeenth birthday, Cassia meets her Match. 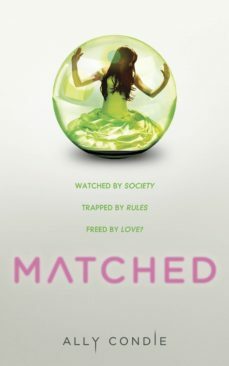 Society dictates he is her perfect partner for life.Except hes not.In Cassias society, Officials decide who people love.How many children they have.Where they work.When they die.But, as Cassia finds herself falling in love with another boy, she is determined to make some choices of her own.And thats when her whole world begins to unravel . . .